As you all know, the internet is one of the beautiful places even if your browsing from the small shutter of your smartphone and that’s why we all are here. But, unfortunately, it has few limitations on different criteria’s and one of them is Location. Yes! Your current location, many of the sites may behave differentially in different places. For example. While trying to download some apps from play store, you may notice an error message that This app is not supported by your country or you may see some sites which may lock in your place. These points out that it behaves differently for different locations. So, if an app or website don’t work if you are outside the United States then, the only way to use that was to physically move there. 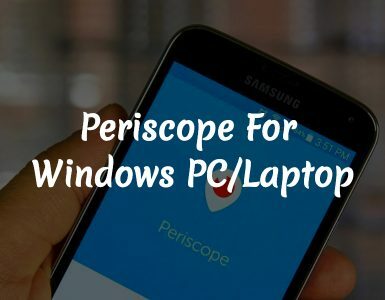 Android is possibly the most versatile OS or operating system and its performance while comparing with other mobile platforms such as iOS is questionable. But definitely, this Operating system trends more than any other competitors. Faking GPS location is available or can do on any modern Android smartphones, of any manufacturer. You may have many reasons to spoof your GPS location, I will guide you to do that very quickly without rooting your device. Yeah! You can Fake or Spoof GPS Location without Root Access. 1 Why Should you Consider Location Spoofing? 2 How to Spoof Location Without Root Access? Why Should you Consider Location Spoofing? Android is the best available operating system which provides us with the best experience with currently having hardware set. One such feature is the permission to change or spoof location without root access. By faking or spoofing our place, we can create a safe zone or can use to fool apps those are not currently working at your current location. You may notice, some Android app may not work without providing location details or these apps may not work in your current area so, location spoofing is better for these cases. 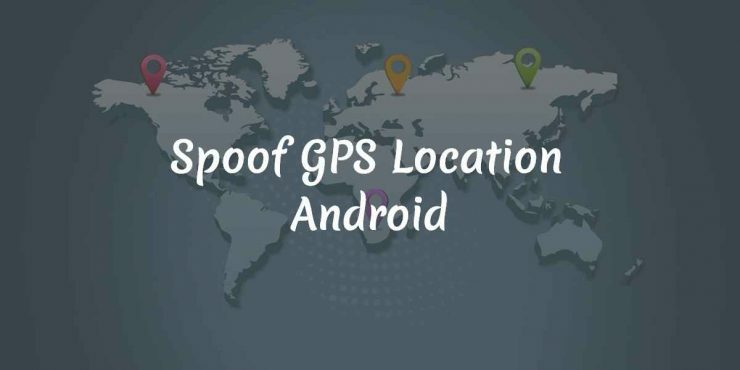 Now, let’s check the steps to Spoof or Fake your GPS location on Android smartphones without Root Access. How to Spoof Location Without Root Access? I don’t support or meant to do any illegal things with Location spoofing. 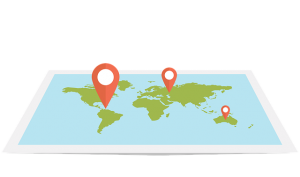 This feature can be positively utilised for web browsing like if any website asks to provide location details to enhance the browsing experience and if you don’t to share your correct location, then you can surely use this app. It location details asking site may be genuine and clean but sharing your private information like the location to any not much trusted online resource centre is the bit risky. So you can Spoof to have a safe zone. The First thing that you need is a GPS location spoofing app. Lots of location Spoofing apps are available in the play store, Find and Download the “Fake GPS GO Location Spoofer Free” Application. Install and open the app, and it may ask to enable your GPS (only if it isn’t already activated) and it’s better to turn off your WiFi to have best results. Now you have enabled the developer mode and have to allow Mock locations option now. If you are using Android 6.0+ then you may be prompted to select a Mock GPS App from a list, Select the “Fake GPS GO Location Spoofer Free”. Now, close the settings and open the Spoofing app again. Select the location method as GPS only and choose a location from the map and double tap on the screen to set that place. That’s it, Now the apps and websites will be spoofed to the New location that you selected on the Map. To set the original or old location again just close GPS GO Location Spoofer App. So, this way you can quickly change your current position to any other one with having Root Access. I hope this quick article was useful to you and if you face any issues or have any doubts feel free to comment below.